Let Us Perform Your Factory Scheduled Maintenance. STOPPING POWER WHEN YOU NEED IT! Let us check your brakes to ensure your piece of mind. 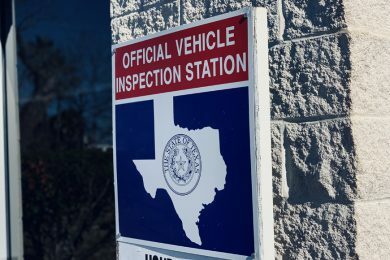 We are one of the leading auto repair shops serving customers in the Sugar Land, Richmond, Rosenberg and surrounding areas. All of our mechanic services are performed by Master ASE certified technicians. We are family owned and operated. If you want the quality you would expect from the dealership, but with a more personal and friendly atmosphere, you have found it. We treat our customers like family. We have invested in all the latest specialist tools and diagnostic software that is specifically tailored for the software in your vehicle. We have the latest state of the art alignment machine resulting in perfect alignments to optimize tire wear. Our auto repair shop is capable of servicing a wide variety of makes and models. We only do the work that is necessary to fix your problem. We provide top notch repair and maintenance service for all types of vehicles. We offer a full range of car services to vehicle owners located in the Sugar Land, Richmond, Rosenberg and surrounding areas. 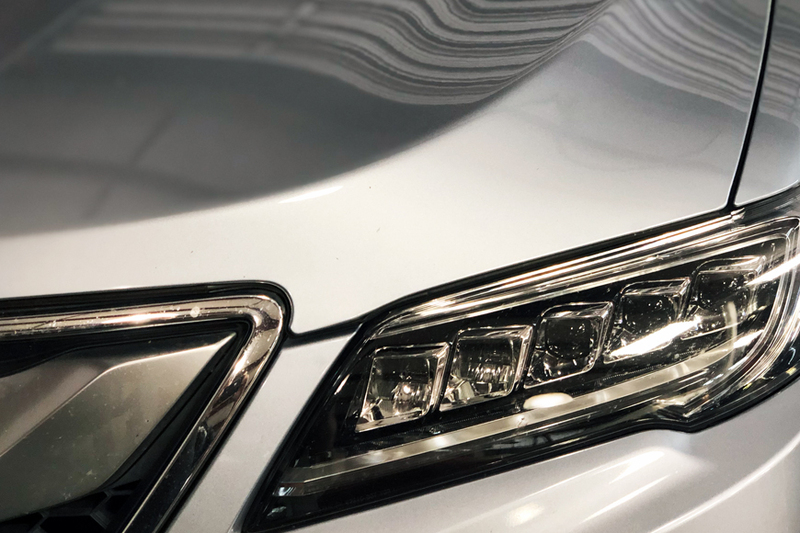 Our professionals know how to handle everything from your factory scheduled maintenance to repairing mechanical issues stemming from check engine lights, driveability concerns. 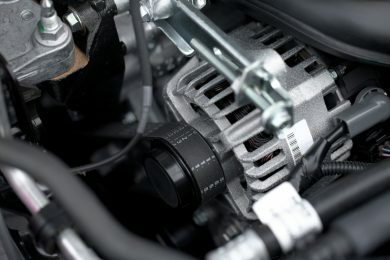 Anything from air conditioner repair, brakes, suspension, fluid services, the list is endless…we can take care of it. "Great Auto repair shop. The guys do great work, honest , trust worthy . They have been performing work on my vehicles for almost 10 yeast now. Would not take my cars anywhere else. Hats off to Jay, Shannon, Jason." "The mechanics have decades of experience working on BMWs as head mechanics of BMW dealerships. They do fantastic work, they do it quickly and they do it at a fraction of the cost. You couldn't ask for better service, it is worth the drive to Richmond." "BEST. MECHANICS. EVER. Especially BMW and Mercedes and Lexus and Acura. Ask for Shannon or Jay. Service writer and office manager is Jay's son. All are very knowledgeable. No more (many times less) expensive than any other good garage, but certainly much less expensive than the dealers. " We perform all factory scheduled maintenance on both domestic and foreign vehicles. Air conditioner not performing like it used to? We can perform a A/C recharge, find and repair any leaks that are found and get you back to cooling like it should in this hot Texas weather. 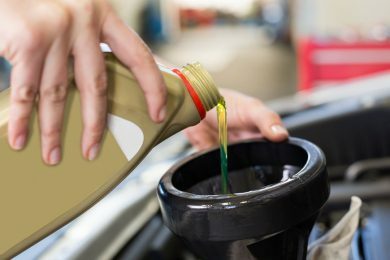 We offer both semi-synthetic and full synthetic oil services in various weights of oil called for by your manufacturer. We can install performance upgrades such as cold air intakes, tuning software, upgraded suspension and brakes. When your car throws a check engine light we can diagnose and pin point the issue in order to get you back on the road. Car sluggish to start? Have to jump start? Or random electrical issues due to low voltage? We can test and replace faulty batteries as well as test your charging and starting system.